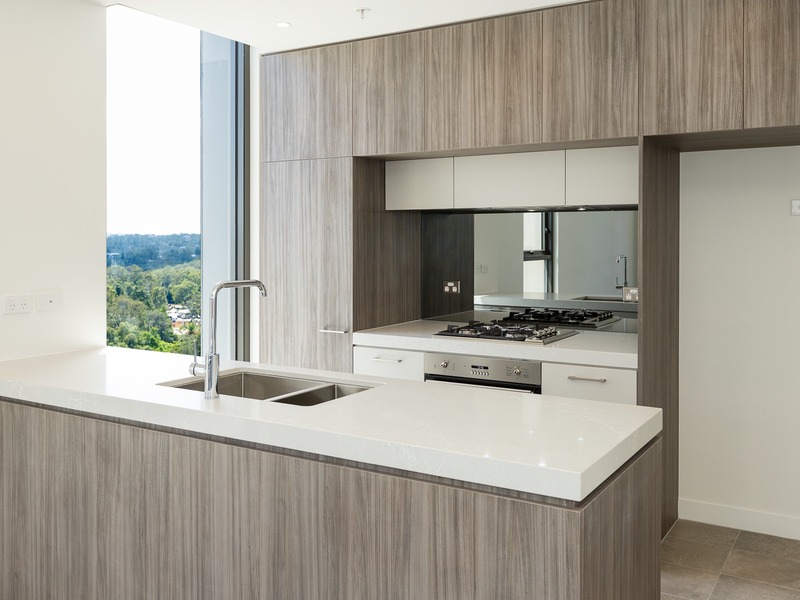 Centrale is your final opportunity to live in a connected designer apartment in a premium location. 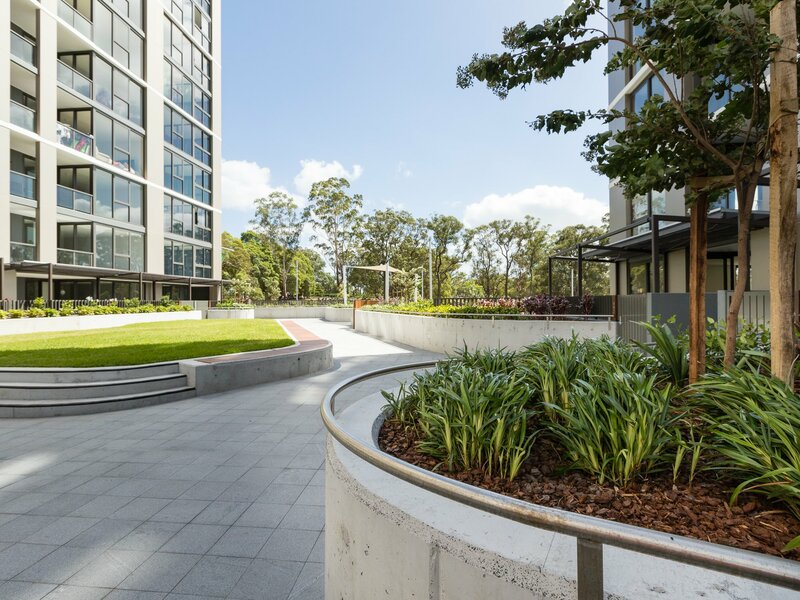 Centrale by Frasers Property Australia offers the perfect balance of designer urban living, easy transport connectivity and an array of on-site amenities. 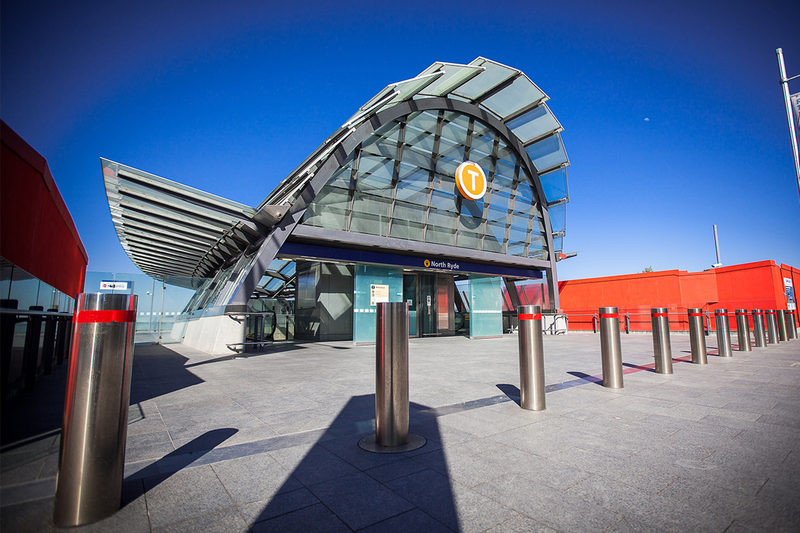 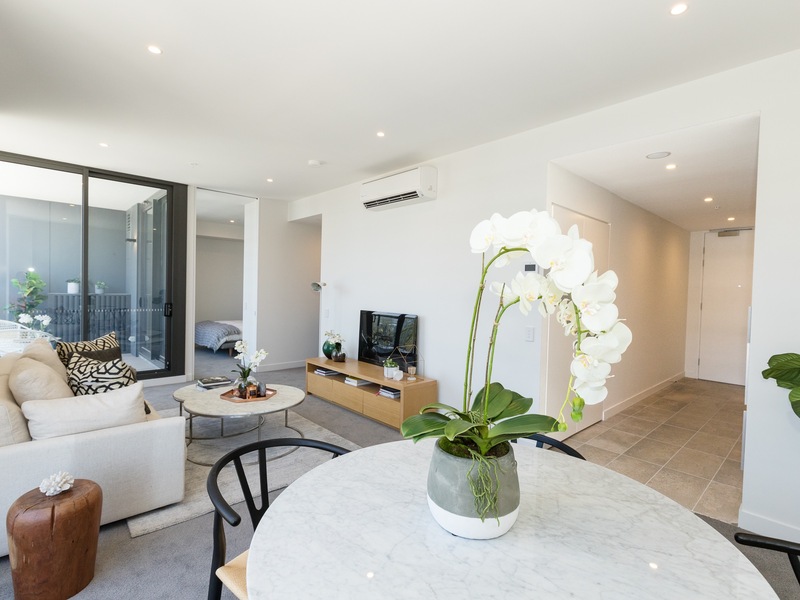 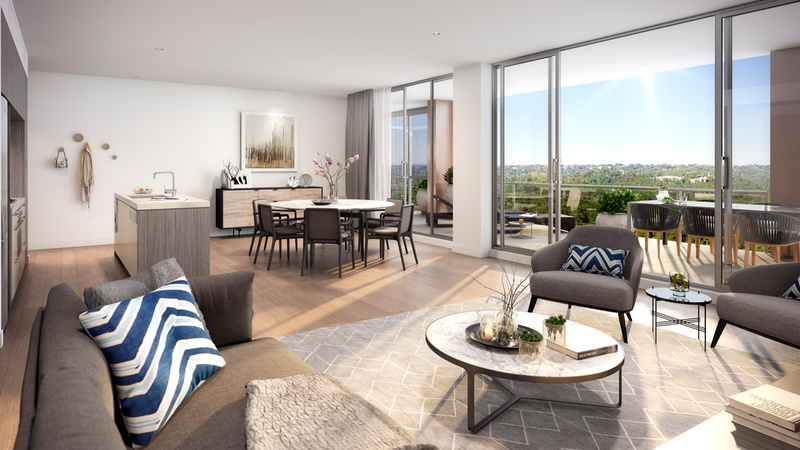 Situated in North Ryde's premium and central location, Centrale offers direct access to the on-site North Ryde train station, which is just one stop from Chatswood and 13km from Sydney CBD. 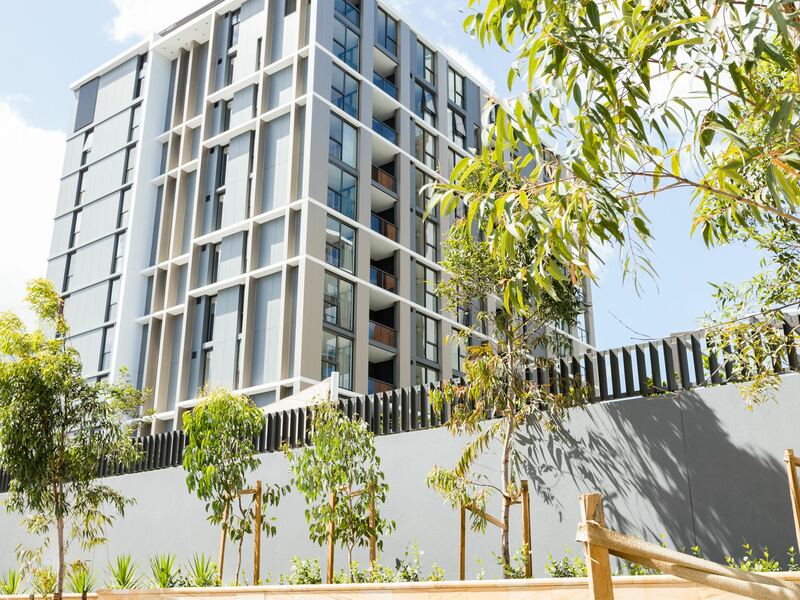 Construction has been completed, and limited 3 bedroom apartments remain for sale. 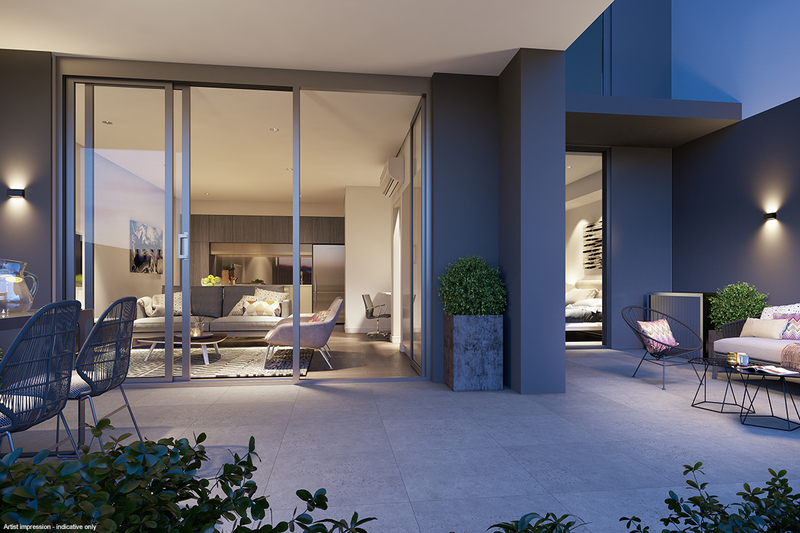 This is your final opportunity to secure a new Centrale home in the heart of North Ryde. 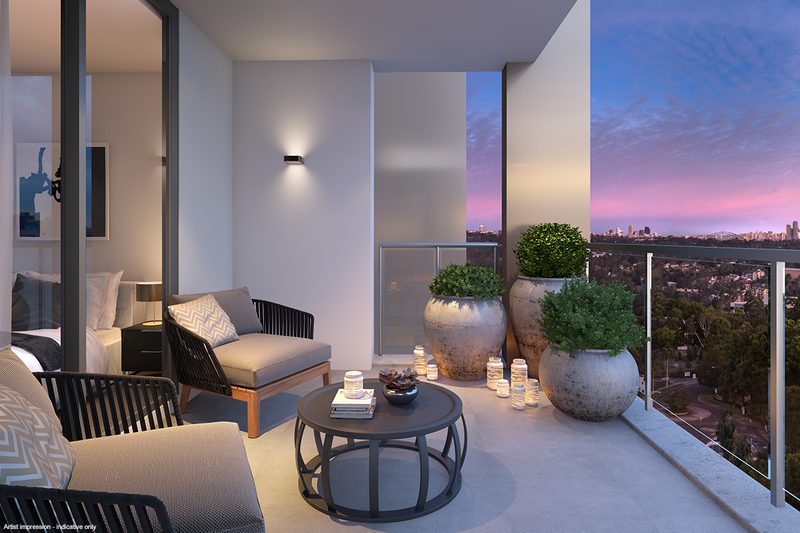 An exclusive opportunity exists — book an appointment now for an on-site inspection. 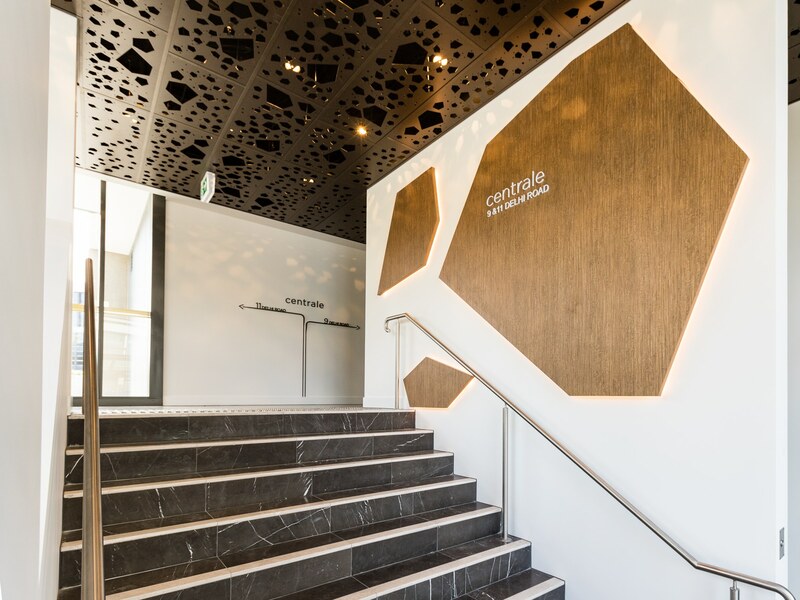 Walk through your new Centrale home and experience the layout and high-quality finishes for yourself.